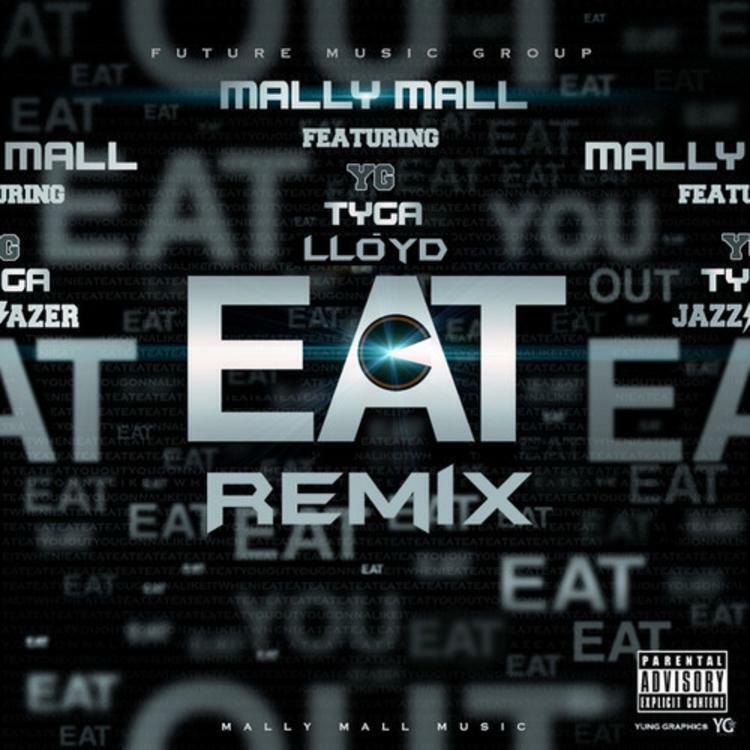 Just yesterday Mally Mall hit us with a music video for the original "Eat" record which features his affiliate Jazz Lazer plus Tyga and YG. 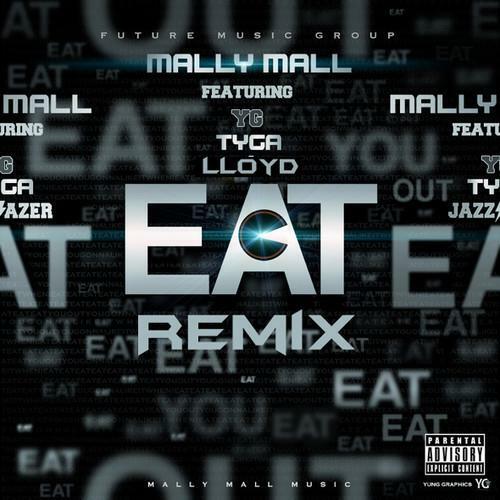 Now Mally Mall brings the record back to remix it, replacing Jazz Lazer with Lloyd. Production comes from Ty Dolla $ign and The Audibles. You can watch the music video for this here. Mally Mall has been enlisting big features in his recent records, we saw him team up with French Montana, Iamsu! and Chinx for "Hot Girls", while his single "Wake Up In It" rounded up Tyga, French, Pusha T and Sean Kingston. Download the remix if you're feeling it.